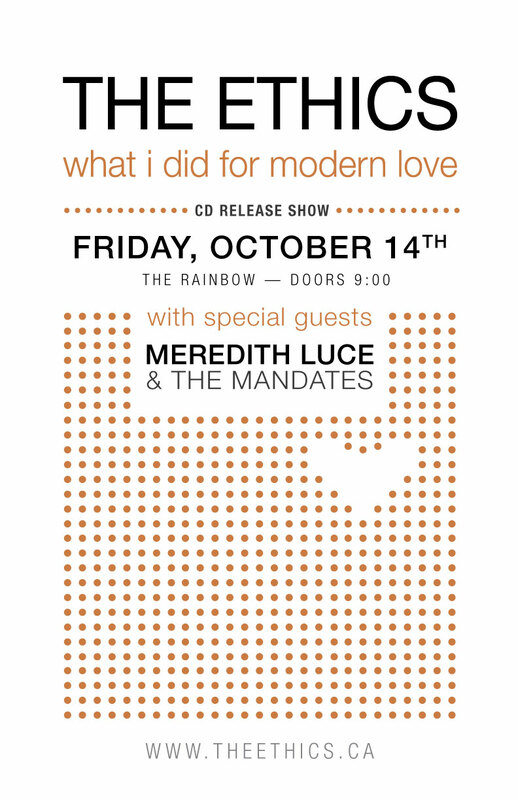 As we’ve mentioned at recent shows and here on the site, we’ve recently wrapped up our third studio album and will be releasing it in style with a big show at the legendary Rainbow Bistro in the Byward Market on Friday, October 14. And here is the event page on Facebook. We’ll be joined by special guest Meredith Luce and her awesome band which includes our good friend Dean Watson, who happens to be the producer of the album we will be celebrating. It’s shaping up to be a special night – hope to see you there. Previous Post The new record is in!